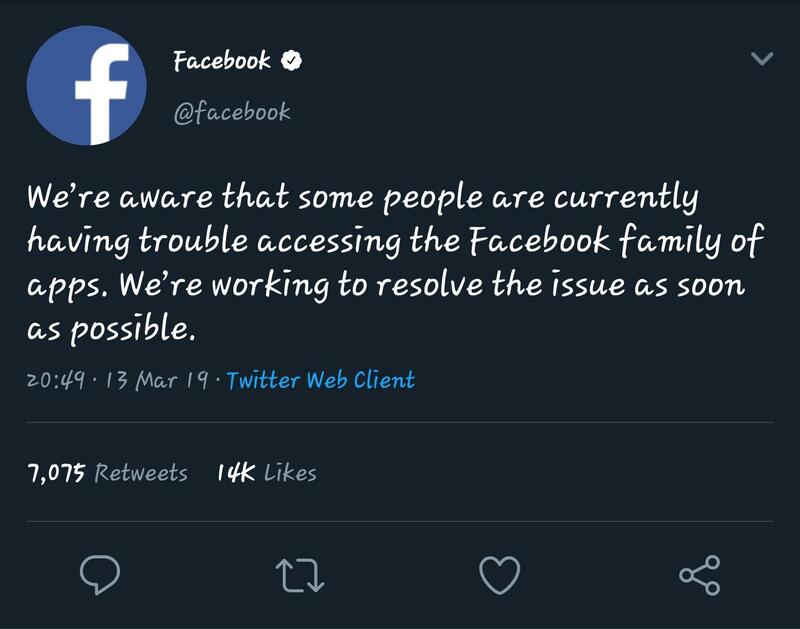 Users of the most followed Social Media sites of Facebook are in panic after learning that Facebook, Whatsapp and Instagram Sites are taken down. Since the evening of today, Wednesday 13th March, Millions of users on the three social media platforms have not been able to accomplish tasks such as making new posts, statuses and updating their personal details. This has created a panic of data loss and Personal details exposure to wrong personels. 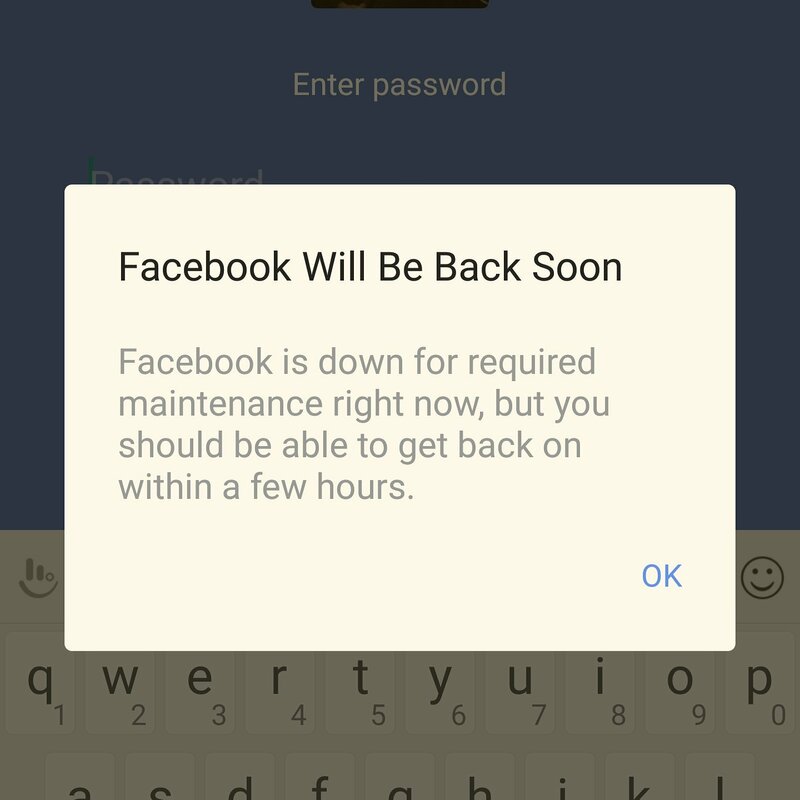 The development has been also confirmed by Facebook itself though claims that the breakdown is due to routine & planned maintenance. Mean while, by the time of publication, there hasn’t been any claim from anybody to be responsible for this. Keep posted for more details about the development.